Please join us for a special Veteran’s Day Ceremony to pay respect to all our Veterans. 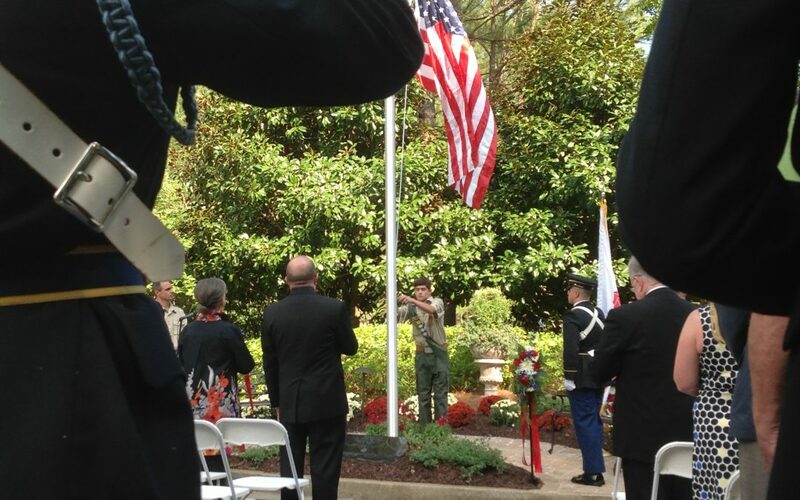 A small reception will immediately follow the Paver, Flag, and Wreath Ceremony. Sunday, November 11, 2018 2pm. RSVP by November 10 to Christi Heidt cheidt@pchlec.org. Questions? Call 678-374-1284.